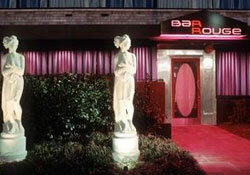 Stop in for the best Washington, DC happy hour or usher in the wee hours of the night at Bar Rouge. Our exclusive Rouge VIP Room is available for private soirees. Bar Rouge is just one of two Washington, DC bars to feature wine on tap. Cheers!